It is unknown how far back in humanity’s history the first hat was created, but experts speculate it was developed alongside other articles of clothing used to protect one from the elements. Throughout history, hats have served functional purposes and fulfilled practical needs i.e. wind, rain, and sun protection. Of equal historical importance, however, is the use of hats as status symbols within the social rankings of societies. They were even used as a revolutionary device to diminish the class systems they helped build. Especially when worn by women, hats were used to imply wealth. At times, fashionable hats were so large they stretched beyond the shoulders. In such cases, it was not uncommon for a woman to lose her balance because of the size of her hat. Alternatively, the bonnet was loved for its function in the 19th century and used by women of all classes. Bonnets shaded and framed a woman’s face while keeping her profile protected from unwanted male attention. Beginning in 1875, the Kentucky Derby has become the largest event for hat fashion in America. It is still considered a social faux pas if a woman is without a hat at the race. For men, the top hat has long been regarded as a status symbol. Many people are immediately reminded of the sixteenth president of the United States, Abraham Lincoln, as he was commonly photographed wearing one. Lincoln was, in fact, wearing a top hat on the night of his assassination. The height of the top hat evolved over time. It was shortened to appear more conservative until eventually becoming what is now known as the bowler or derby. This served as a more functional choice for gentlemen in the working class. Before the development of the baseball cap, there was no headwear uniformity among teams within the sport. Players often wore straw hats or even nothing at all. In 1858, the Brooklyn Excelsiors became the first team to wear a version of the baseball cap we know and love today. Though, this early version more closely resembled that of a jockey. The traditional ball cap design was no accident. The dome shape was adopted so the hat would stay in place through various activities, and the front visor was developed to keep sun and sweat off the player’s face. 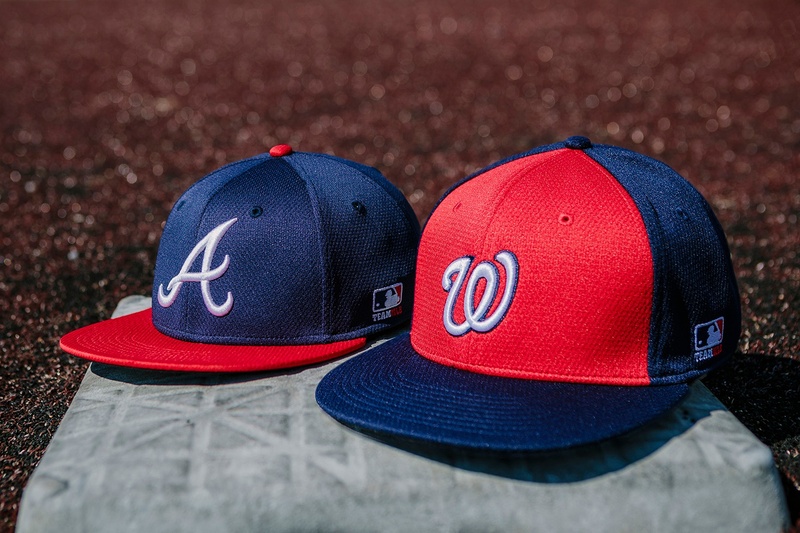 Today, most Major League Baseball (MLB) hats are made of a polyester moisture wicking fabric to keep the player’s head dry, a black sweatband to hide stains, and a black under visor to reduce sun glare. The dress code for spectators changed in the early 1900s. Previously, fans were expected to wear a shirt and tie, and yes, a hat. Although, not a ball cap. Men were expected to adorn more formal headwear such as a derby, boater, or porkpie. A gentleman of this era wouldn’t be in public with a bare head. When the dress code changed, spectators could wear their team’s ball cap to the game. The baseball cap that is still worn today was released in 1954. Baseball caps were still not considered an acceptable accessory to be worn outside of the field until the late 1970s. In the early 1990s, hat aficionados began slicing out the buckram so the crown would lie naturally relaxed against the head. Cap manufacturers took notice, and within a few years, the unstructured cap, now known fondly as the dad hat, was released. The 1996 World Series opened the door for headwear licensing used to make a statement or style choice. 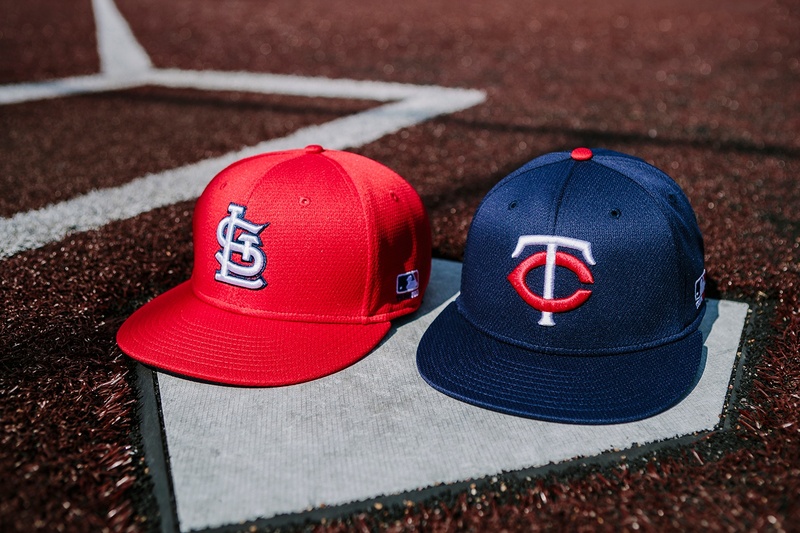 One can now purchase MLB licensed hats in all kinds of colors, styles, prints, etc. In more recent years, the Hip Hop and Rap communities have developed their own style of hat wearing. The idea is to keep the hat as fresh, clean, and new looking as possible. This includes keeping the manufacturer and retailer stickers or tags on the hat and keeping the visor flat. Other groups such as fishermen and fraternities have deeply embedded rituals to breaking in a cap. These can include anything from sandpaper to mud to dishwashers. But whether you’re in the rap game or an outdoor enthusiast, it all goes back to America’s pastime: baseball. Ball caps have moved modern day headwear forward in a way nothing else has. Even the current POTUS used them as a key component of his campaign. What do you see for the future of hats? Will they continue to evolve? Where do you stand on the structured versus unstructured argument for on-field wear? We want to hear from you in the comments below. You can also follow us on Facebook, LinkedIn, and Twitter, and OC Sports on Facebook, LinkedIn, and Twitter as well.